Those that know me know I generally don’t share music and/or music sources. But I am so excited about this edit pack that I am letting the cat straight out of the bag! 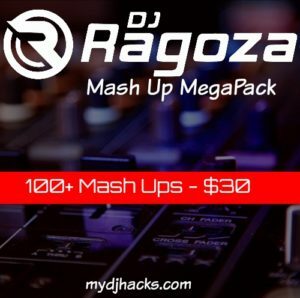 The homie DJ Ragoza has straight up come up with a pack of club heaters (aca in, aca out and mashups) from 80’s jams to current club anthems!